Fantasyland Archives | TOUT WARS! My how time flies. Six years ago a college student who had never played auction-style rotisserie read Sam Walker’s book about Tout Wars. 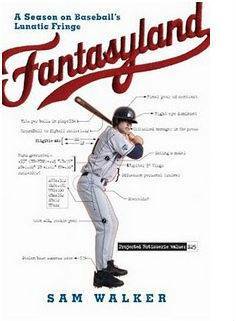 Today he’s a fantasy baseball columnist for the New York Daily News. 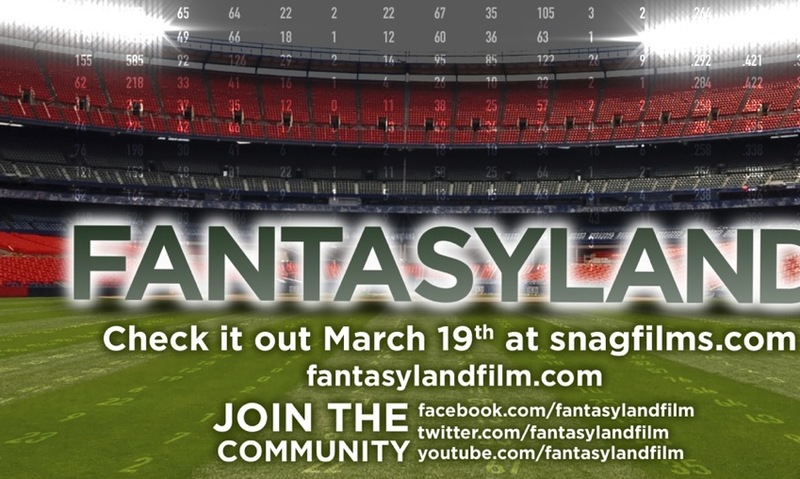 Fantasyland, the Tout Wars Movie, Available March 19th. 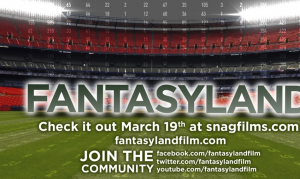 The wait is nearly over, with the announcement that Fantasyland, the movie based on Sam Walker’s bestselling book about Tout Wars, will premiere at snagfilms.com on March 19th, just in time for the 2010 Tout Wars drafts. So get the word out. Jed Latkin stars in Fantasyland. Author adminPosted on March 13, 2010 March 13, 2010 Categories About Tout Wars, Fantasyland, Links2 Comments on Fantasyland, the Tout Wars Movie, Available March 19th.